The chronicle of Kolbe & Kolbe Millwork, is more than a business success story, it begins with the family. Brothers Herb and Ervin built the business with the strong work ethic and family values with which they grew up on their family’s dairy farm. 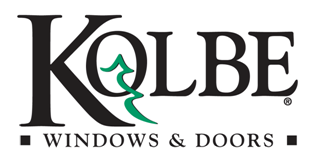 These humble beginnings, along with Herb and Ervin’s dedication to producing premium quality windows and doors, served as the foundation for what we now proudly call the Kolbe® brand.